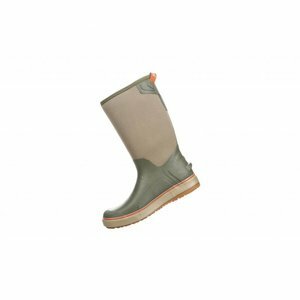 Review Simms Riverbank Pull-On Boot 14"
Home Simms Riverbank Pull-On Boot 14"
Simms Riverbank Pull-On Boot 14", Waterproof pull-on boot with a rugged outsole for on-deck or bankside excursions. 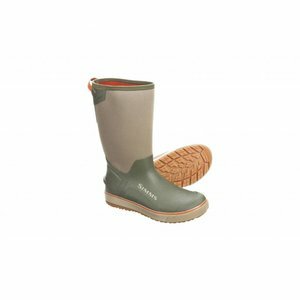 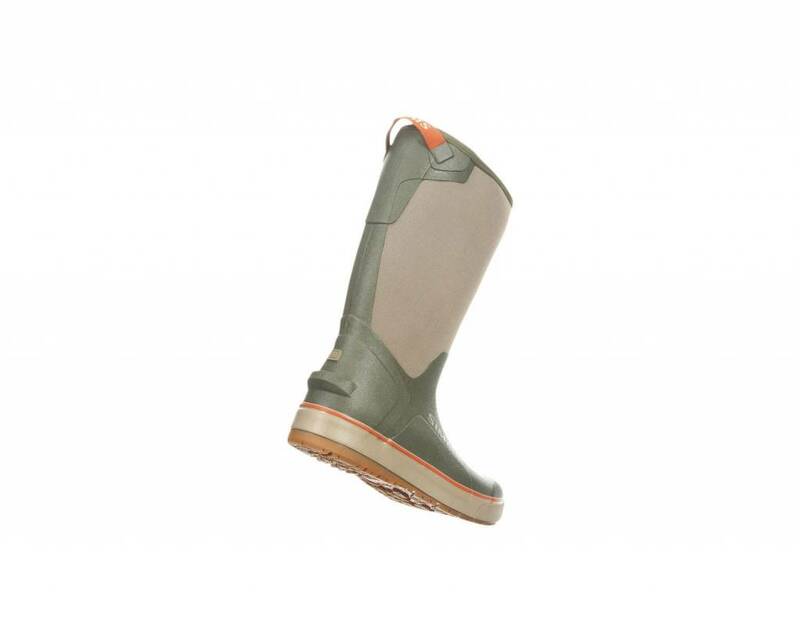 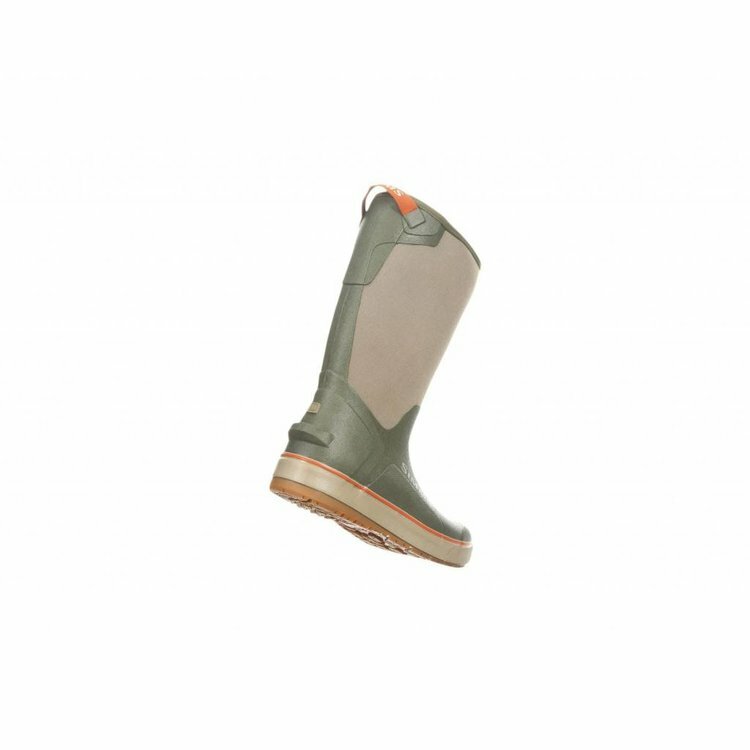 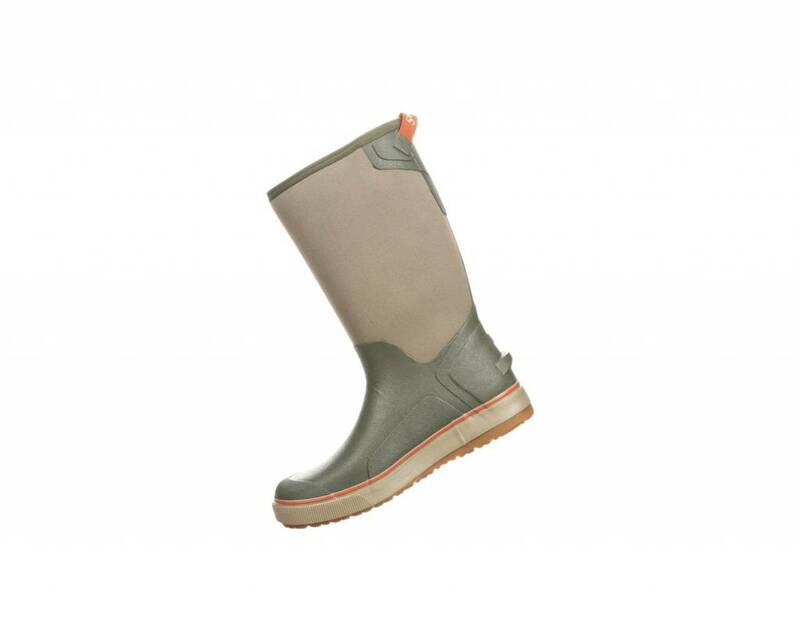 Simms Riverbank Pull-On Boot 14", a fully waterproof, insulated boot for boat, shore, town, and all points in-between. The rubber and neoprene boot features a grid-fleece lining to insulate your feet, and our Right Angle® Footbed gives you a supportive, comfortable fit. 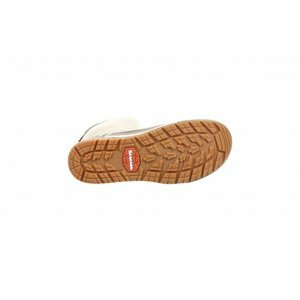 A multidirectional outsole grips wet surfaces and is non-marking for general boat deck wear. 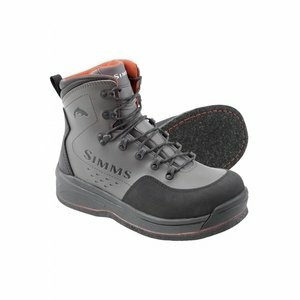 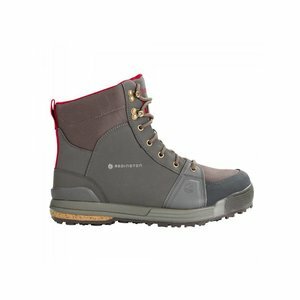 Simms Freestone Boot Felt, A proven wading boot for the support and traction that navigating rocky river beds demands. 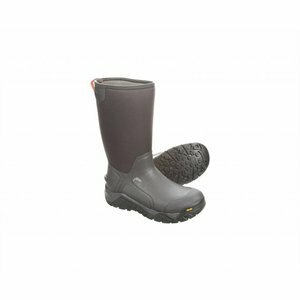 Simms G3 Guide Pull On Boot, dry feet should be the norm, not the exception. 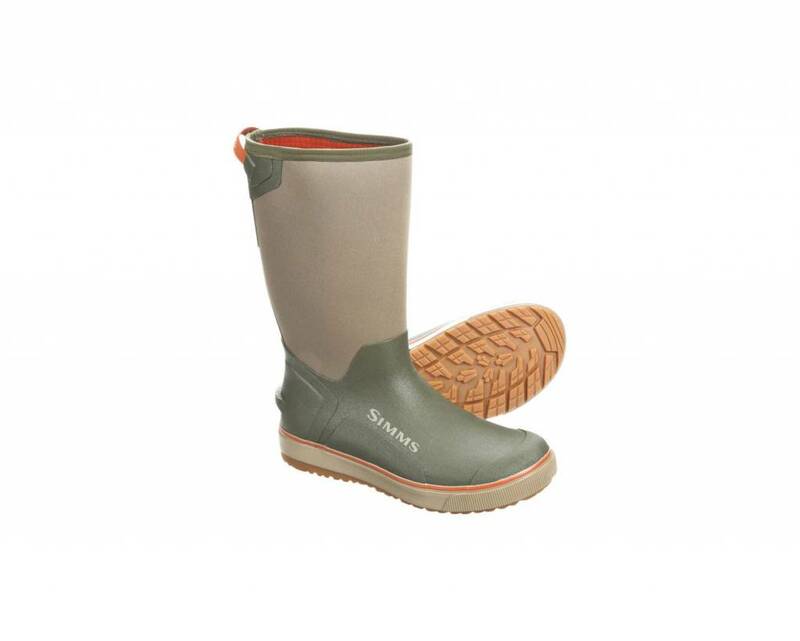 Simms men's G3 Guide Pull-On Boot is a rugged, waterproof boot for shallow waters and cold days when keeping your feet warm and dry is a top priority.